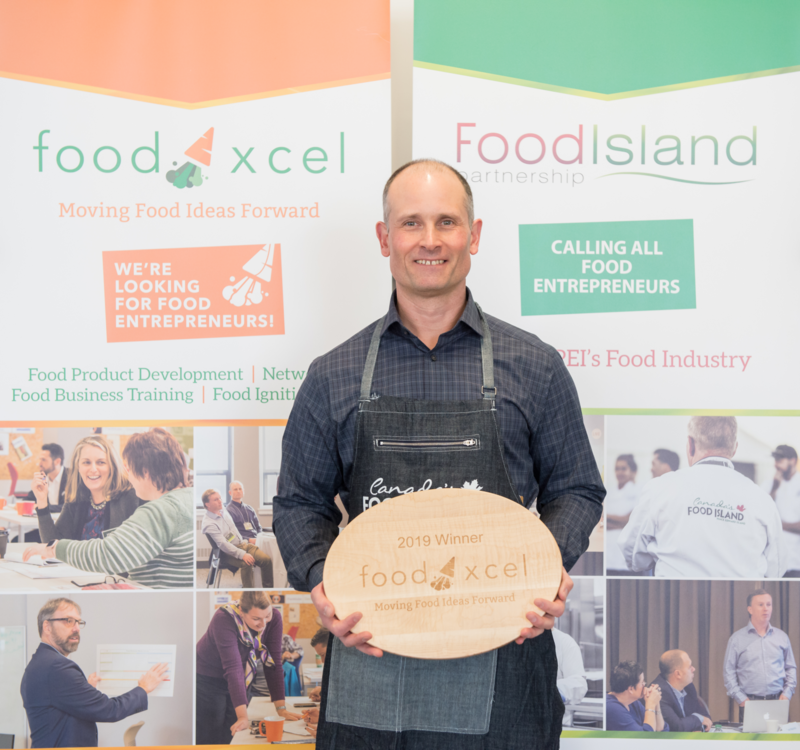 Food Island Partnership's Food Xcel program is helping early-stage food entrepreneurs transform the food product development process into manageable steps as they test assumptions and build momentum to advance their business. Rob Morrison of Covehead Seafoods -- winner of the 2019 Food Xcel competition with a $25,000 prize from Innovation PEI's Ignition Fund -- comes from an Island fishing family that has harvested lobster for 50+ years. What differentiates Morrison is his drive to establish stable new markets and extra value for his catch. It began with his privately popular family recipe for lobster dip. “I experimented with ways to incorporate it into our meals, and friends encouraged me to sell my dip," he says. 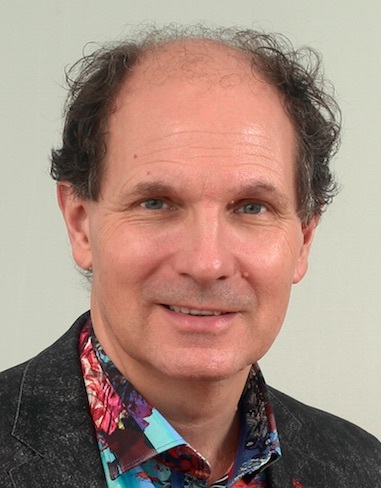 "I knew nothing about being a food entrepreneur, so I phoned Food Island Partnership instead." Rob Morrison is intent on using his prize money to purchase machinery that will increase daily production of his Premium PEI Lobster Dip 300-to-400 percent with 2,000 units per day. With the help of Mickey Rose of MR Seafoods -- the first to feature Morrison's dip in a successful 2018 Christmas promotion that sold out and provided invaluable feedback, Morrison is focused on expanding his distribution network across Canada, the USA, and Asia. “What distinguishes us from our competitors is that our number one ingredient is lobster meat, and lots of it,” he says. 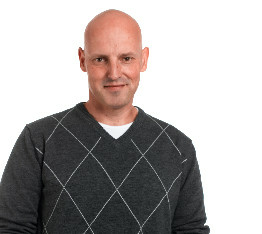 Among other alliances that Morrison has forged through Food Xcel is PEI Chef Tyler Gallant who's assisting with food styling and product development. “They say "it takes a village," and my village is full of talented people on PEI," says Morrison. So much so that he confidently envisions his business transformed five years from now. “I see 3-to-4 products in a new frozen ready-to-cook line, as well as a variety of seafood dips, plus food service to restaurants. I would love to have my own facility as well. The applications for our products go way beyond lobster dip. We are focused on the convenience and versatility that the market demands."